Fast and reliable solutions to your security concerns - that is our promise here at Excel Locksmith. 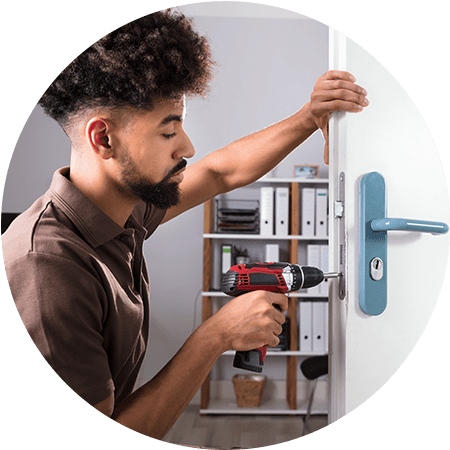 Whether you’re dealing with missing keys, lockouts (vehicle, home and commercial), broken locks, security gates, need new locks, or any security issue, we guarantee speedy and professional support. Contact our locksmith company in your time of need! 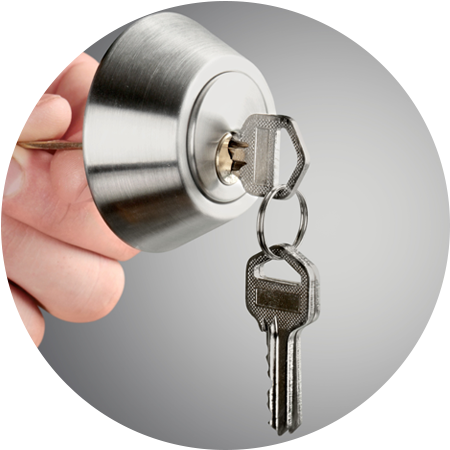 We provide 24-hour locksmith services in Lower Westchester County and the Bronx, NY. It pays to know who to call for swift solutions to any lock problems. Set our phone numbers on speed dial, and contact us when there’s a lock emergency! Ready 24/7 to provide a quick response to lock problems, our team will head to your location immediately to handle your situation. 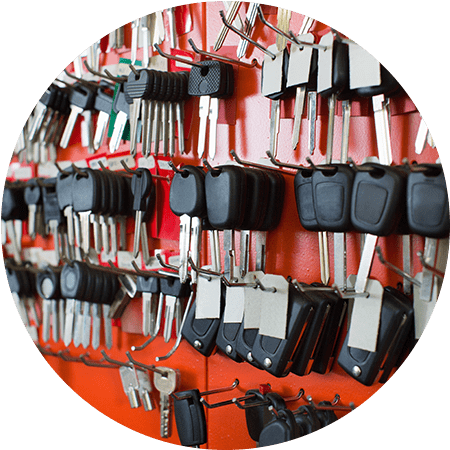 Continue browsing through this website today to learn more about us and our locksmith services. Excel Locksmith is the premier locksmith company of Lower Westchester County and the Bronx, NY. We are preferred by many local families, businesses, and communities for our skillful service, speedy response time, and unwavering commitment to customer satisfaction. Our expert technicians provide high-quality solutions and support for all your security needs. At Excel Locksmith, we take great pride in our experience and reliability. Our locksmith company makes sure to fully utilize our extensive industry knowledge and experience to consistently deliver outstanding services. Expect nothing but remarkable work when you hire our locksmith experts to handle your security concerns. Got Lock Issues? Call Our Locksmith Professionals! If you are looking for a locksmith company that can help you with your lock and security emergencies, look no further than Excel Locksmith! Headed by owner Guy Ziv, our locksmith experts are familiar with various lock problems and can work on almost all types of locks. 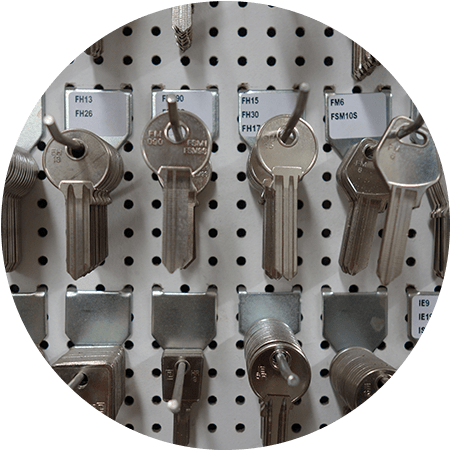 Whatever your lock issues may be, our professionals can handle them with ease and efficiency. 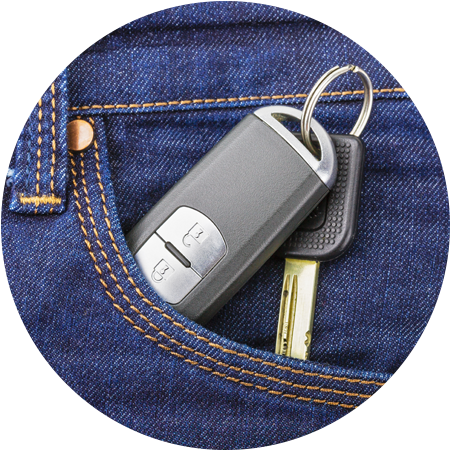 Get prompt solutions to lockouts, lost keys, and other security emergencies! Contact Excel Locksmith in the Bronx, NY for steadfast locksmith services. Our skilled and experienced locksmith professionals are always on standby to promptly handle service calls. Count on us for immediate support for your situation. 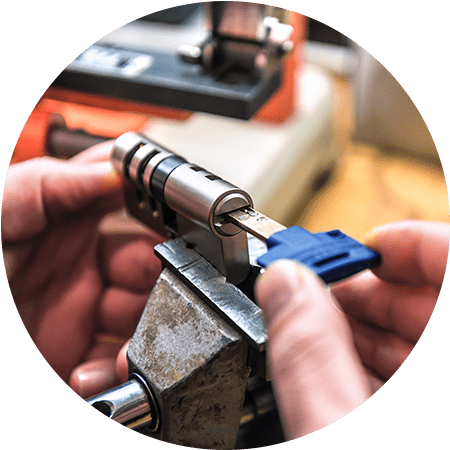 We specialize in lock repair, changing, and rekeying. Do not hesitate to reach Excel Locksmith for quick locksmith work. With our superb locksmith services, your issues will be solved. Simply give us a call when you have an emergency. We will dispatch immediately and answer any questions you may have. Contact us for questions about lock repair and other services. Residential and commercial customers throughout Lower Westchester County and the Bronx, NY choose Excel Locksmith as their go-to local locksmith company, and so should you! Rest easy knowing that there will always be locksmith professionals ready to help you in case of emergency. To help you make the right choice, we invite you to read through the locksmith reviews available on this page! We continuously receive outstanding feedback from our clients, and we have compiled some of their comments for your review. We are still gathering customer testimonials for this section. Please visit this page again soon for relevant updates. In the meantime, please feel free to check out the other pages of our website for more information about our locksmith company and services. We thank you for your interest in our business, and we look forward to serving you! 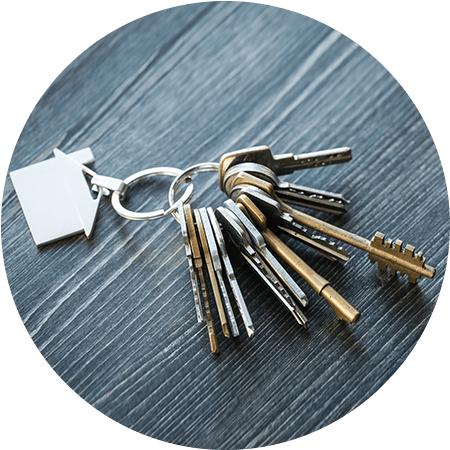 With our large, diverse clientele and our customers’ great locksmith reviews, it is no wonder why we are regarded as the leading locksmith company in the areas we serve. Make us your preferred locksmith contractor today! If you are a previous customer, we encourage you to share your feedback on your experience with us. Your comments will greatly help us in improving our services. When you need emergency locksmith services, do not hesitate to contact Excel Locksmith. 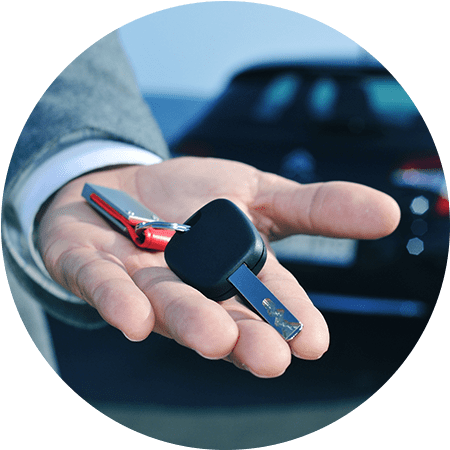 From lockouts and broken locks to lost car keys and other security issues, we guarantee speedy solutions. Call us when you’re in need! We provide emergency locksmith services 24 hours a day, 7 days a week in Lower Westchester County and the Bronx, NY.